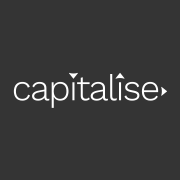 As our company grows in size and in scale, the Capitalise team is always on the lookout for new ways to improve our platform's security. Though when we think of hacking, we typically think about computer hacking, one of today’s most common hacking methods is actually social hacking — which usually involves the online impersonation of a brand’s official digital channel (e.g. Capitalise), either by a fake website(s) or by social media impersonation. When it comes to companies that handle sensitive information online, there is always a risk of fraudulent behavior, such as phishing, pharming, CEO fraud, ransomware and brand-theft. Hackers use increasingly sophisticated social engineering techniques designed to fool even the most advanced users. That’s why we’re working with Segasec to add an additional layer of security. Segasec is a cybersecurity company that provides cyber intelligence and anti-phishing solutions. They focus on helping companies like Capitalise protect themselves from cybersecurity threats. Segasec's patent-pending technology runs quadrillions of targeted scans and proactively detects fraudulent impersonations of the company in various digital channels before they reach the community. Segasec's advanced AI analyzes these attacks, comparing them with its immense phishing database, allowing Segasec's lightning-fast response capabilities to take down the attack before it launches and bad actors mislead users. Segasec is a leading company in the cybersecurity domain. They’ve successfully countered attacks on many prominent companies, including tZero, Selfkey, Envion, SirinLabs, Fusion, Gatcoin, Havven and many others, helping these companies raise a total of over $1B USD. 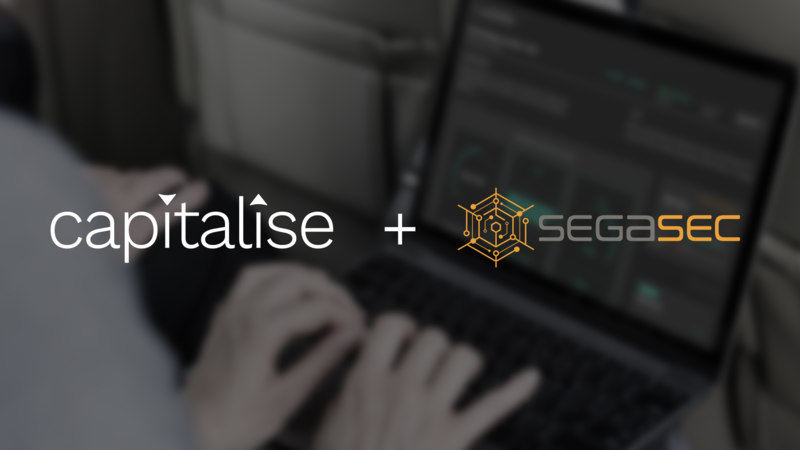 The Capitalise community is growing day by day and our partnership with Segasec will protect our users with top-notch security services. Plus, their AI bot will monitor our Telegram channel for an additional layer of security.